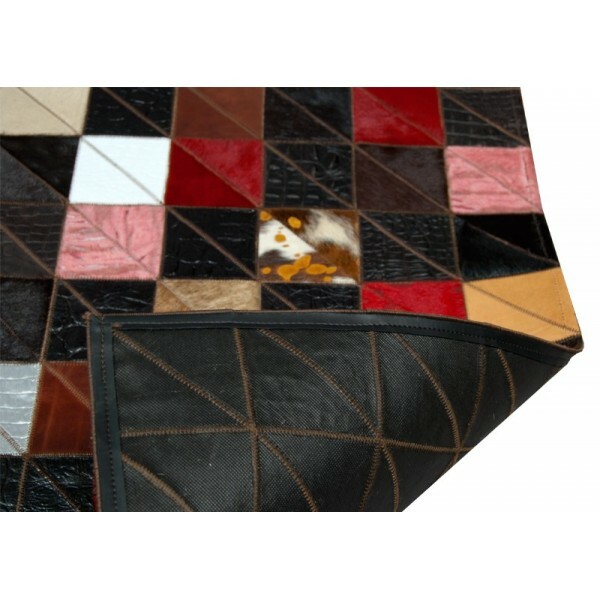 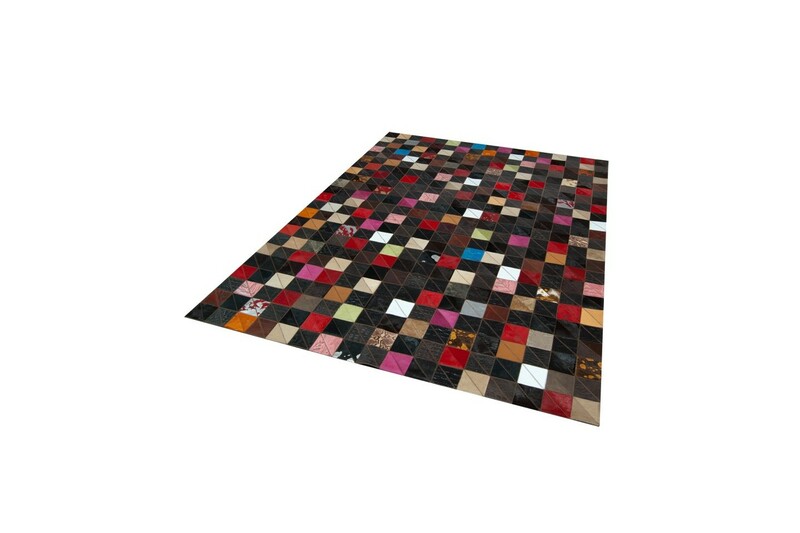 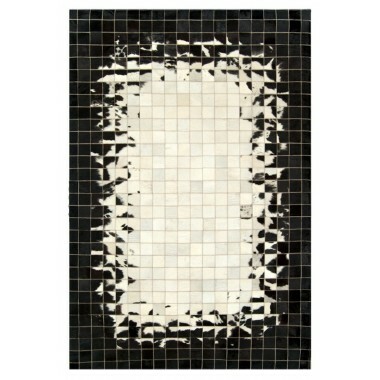 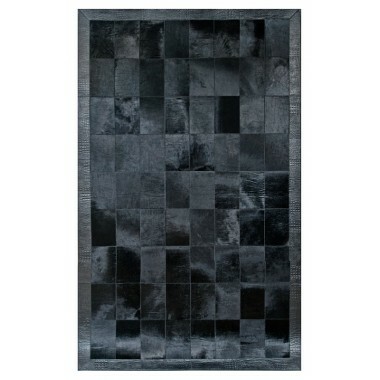 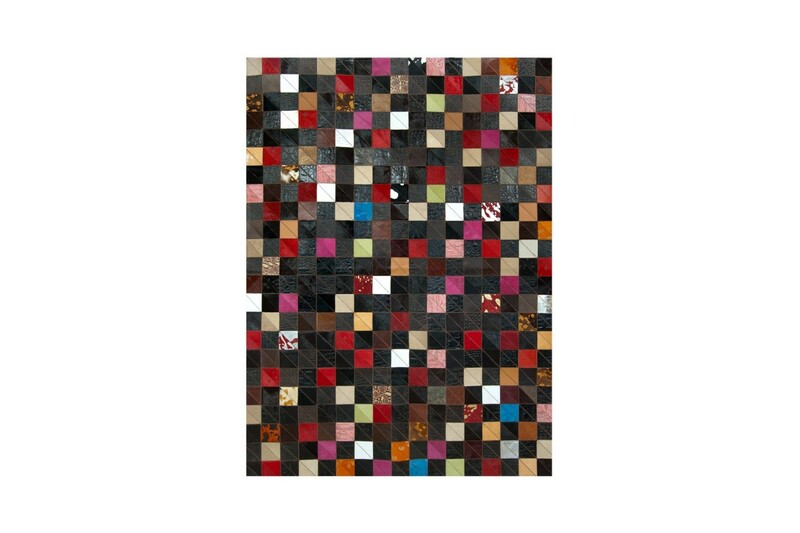 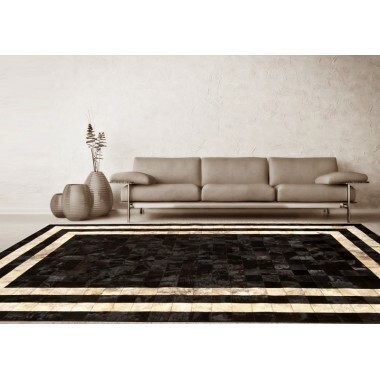 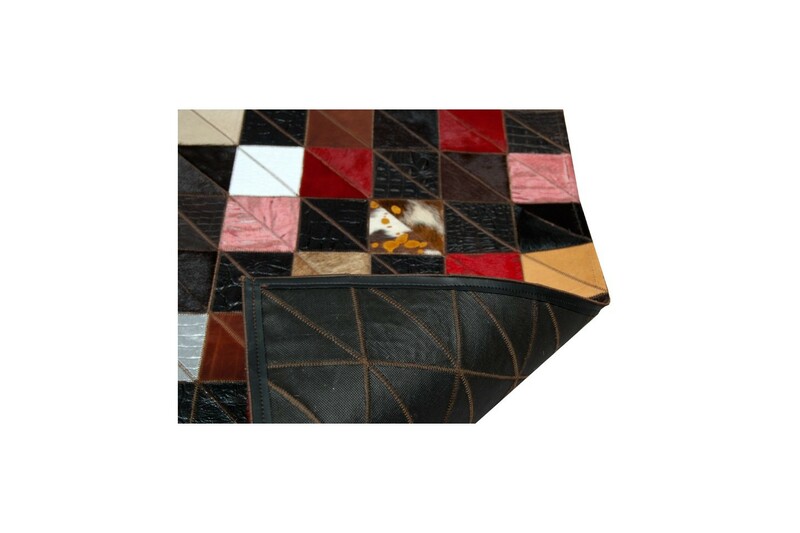 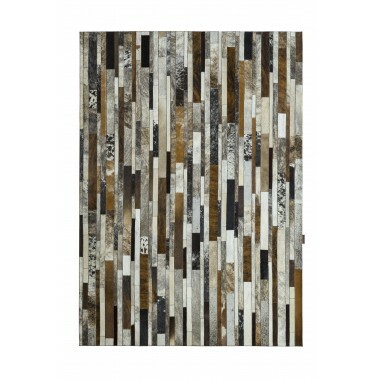 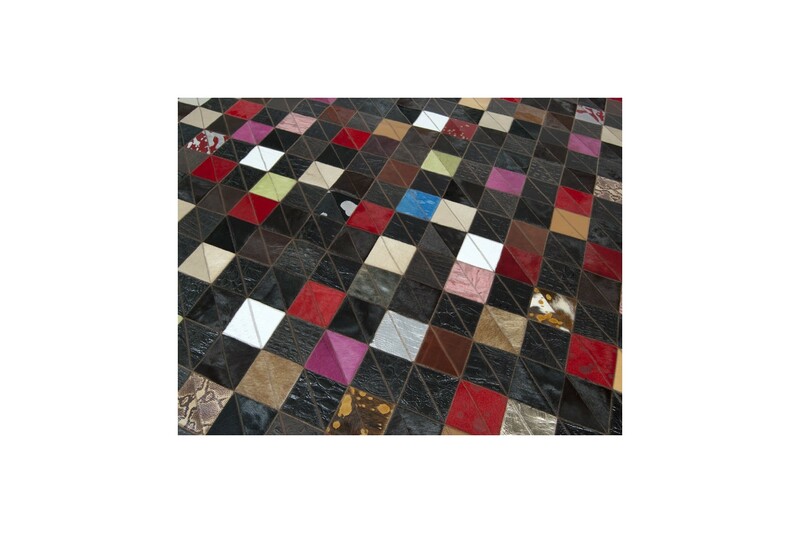 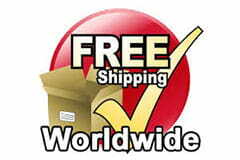 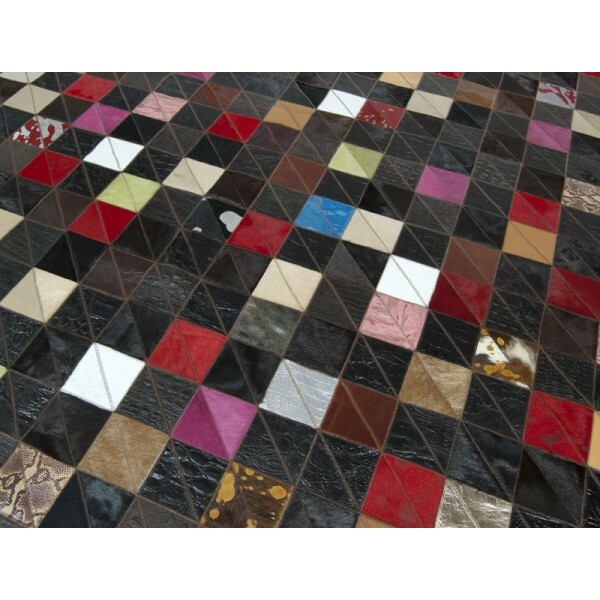 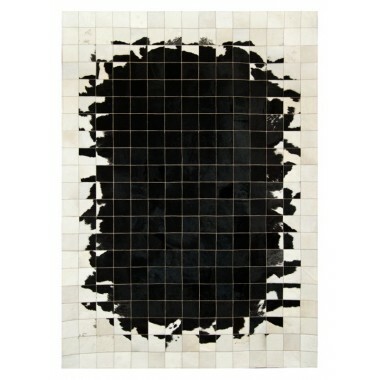 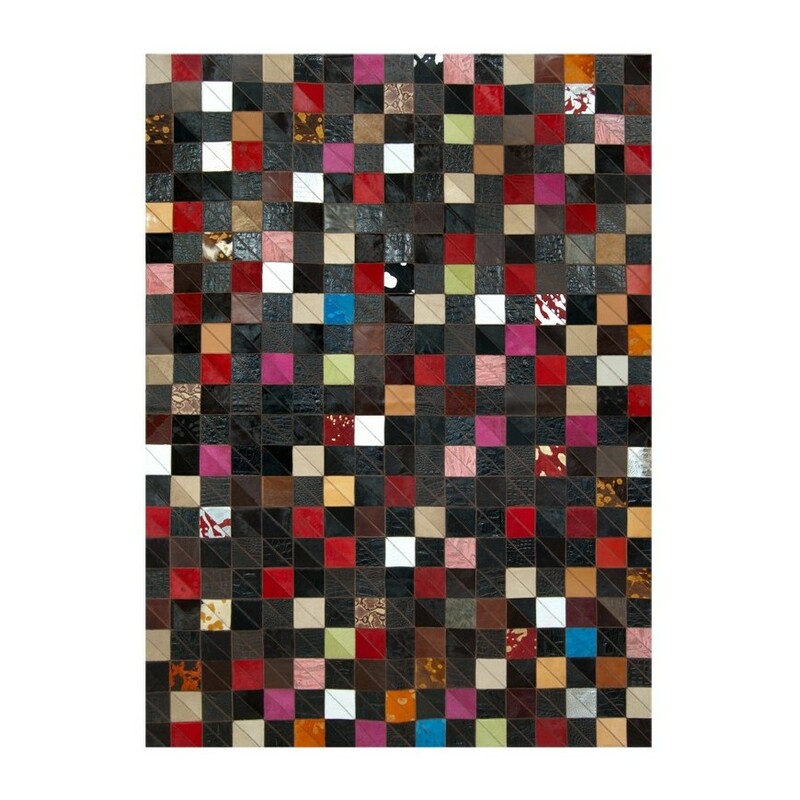 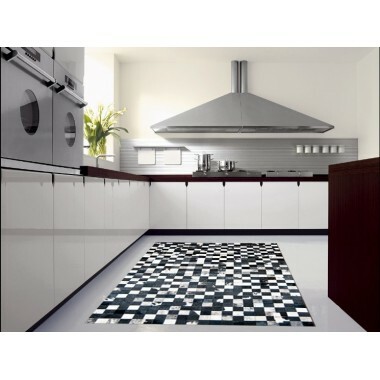 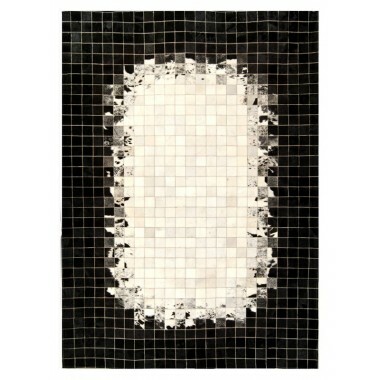 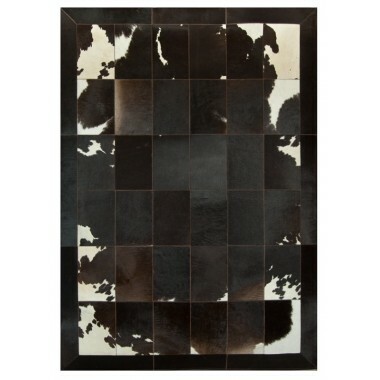 This is a mosaic leather carpet based on black background with bright color complexes. 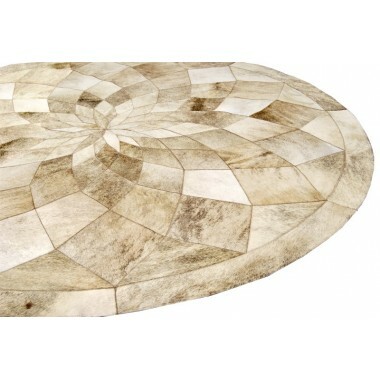 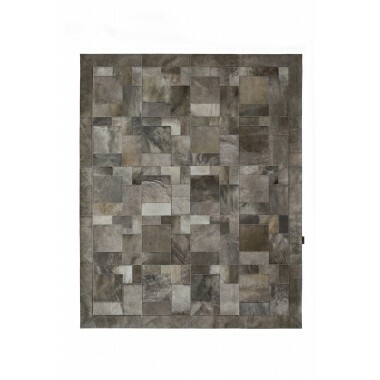 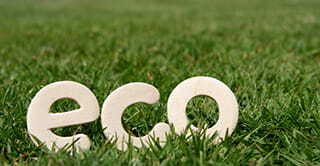 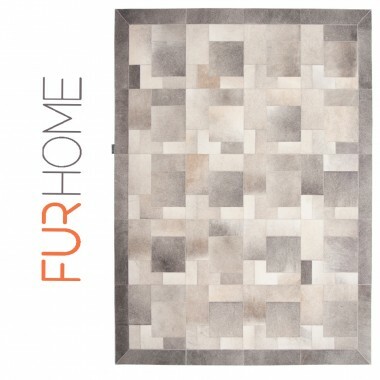 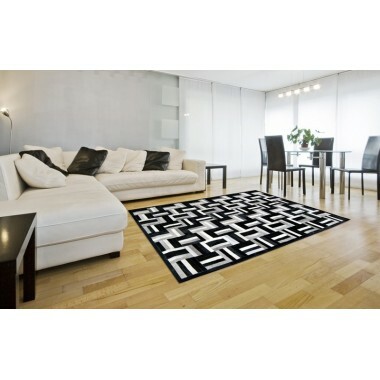 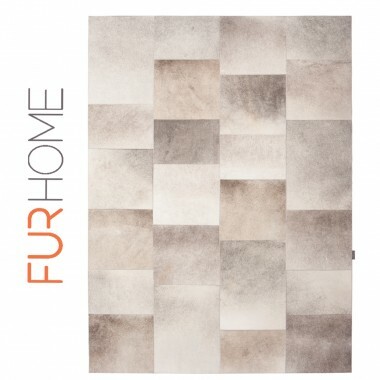 No matter where you put this rug, it will give energy to the room. When you put color in between black, surely the result is anything but boring. 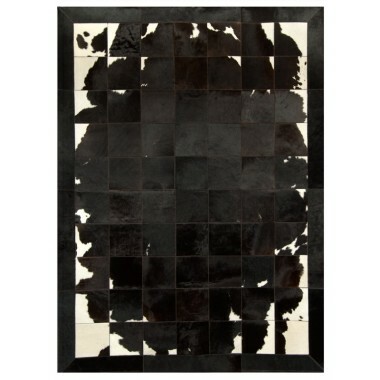 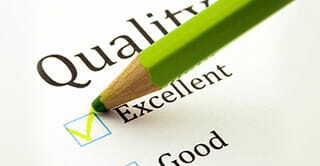 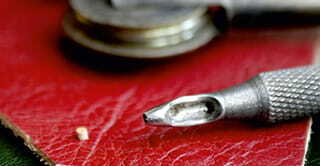 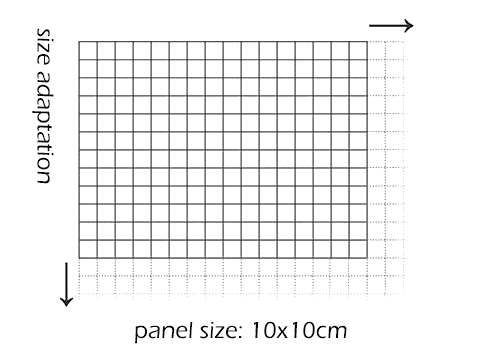 That's what the designer did here. 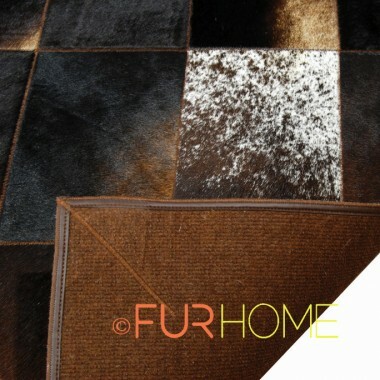 A leather carpet based on black background with bright color complexes that create an impressive image for your home decoration. 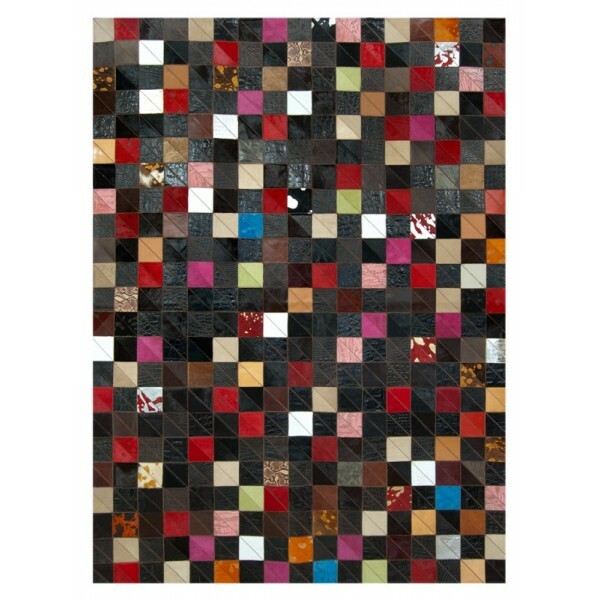 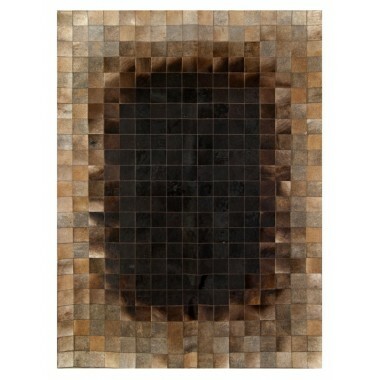 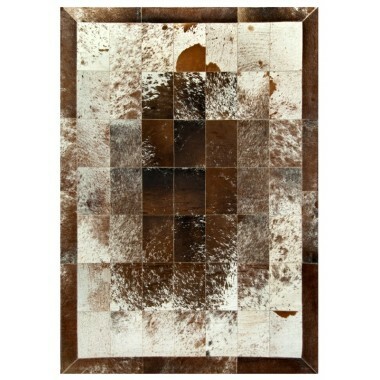 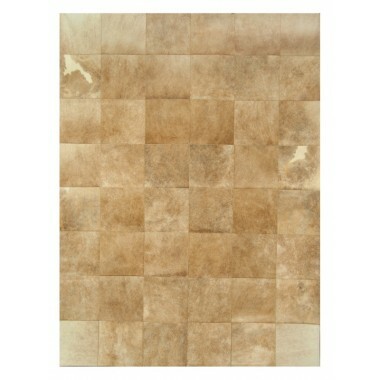 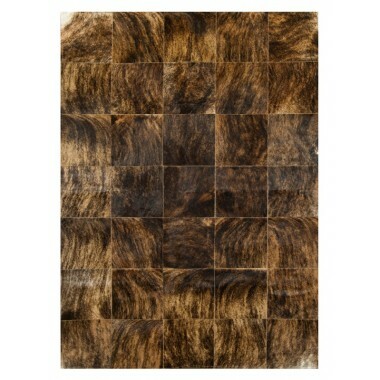 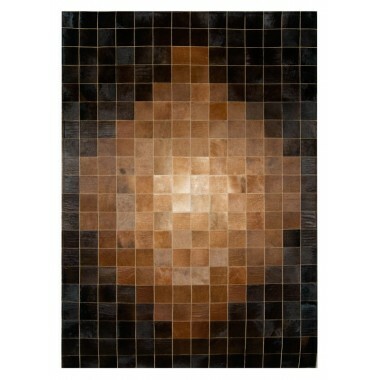 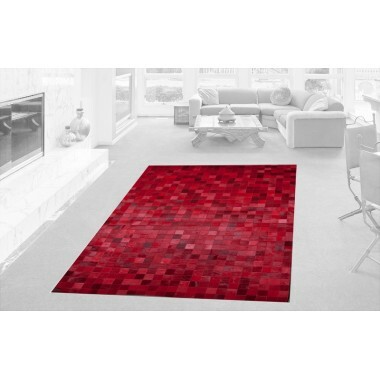 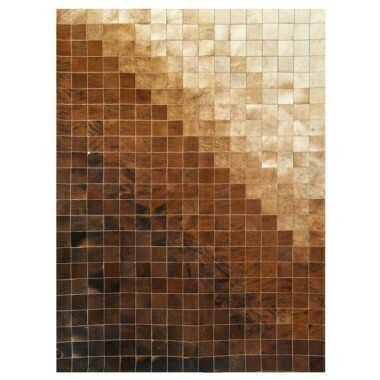 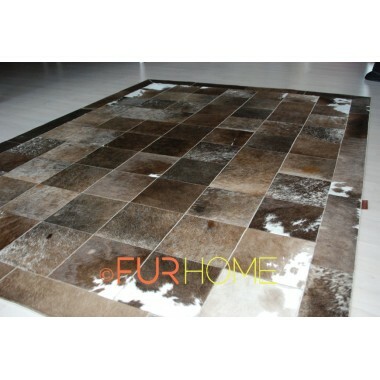 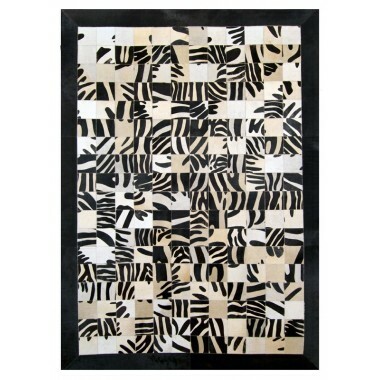 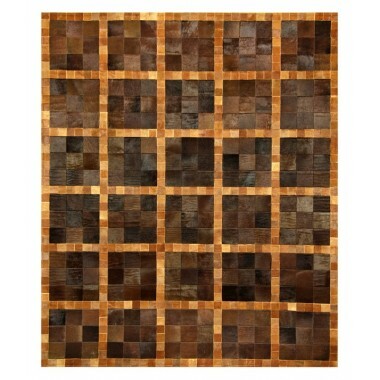 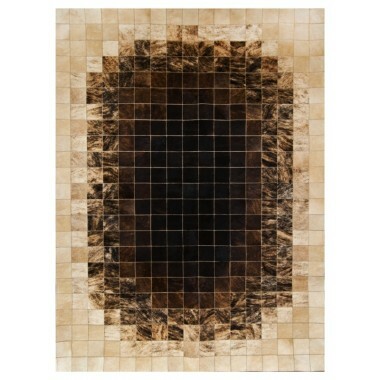 No matter where you place this leather rug, it will give color and energy to the room.